Classic, strong, beautiful bands to last a lifetime. 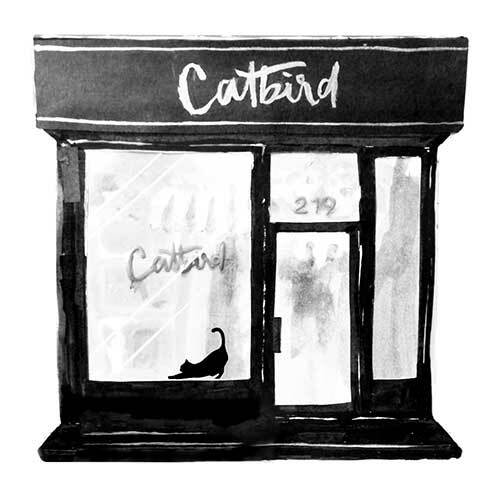 Each Catbird Wedding Band is made to your specifications by our expert jewelers in our Brooklyn studio. Available in 14k gold, 18k gold, and platinum. See "Details" for item specifics. For an extra-personal touch, we offer an engraving option to commemorate your special day. 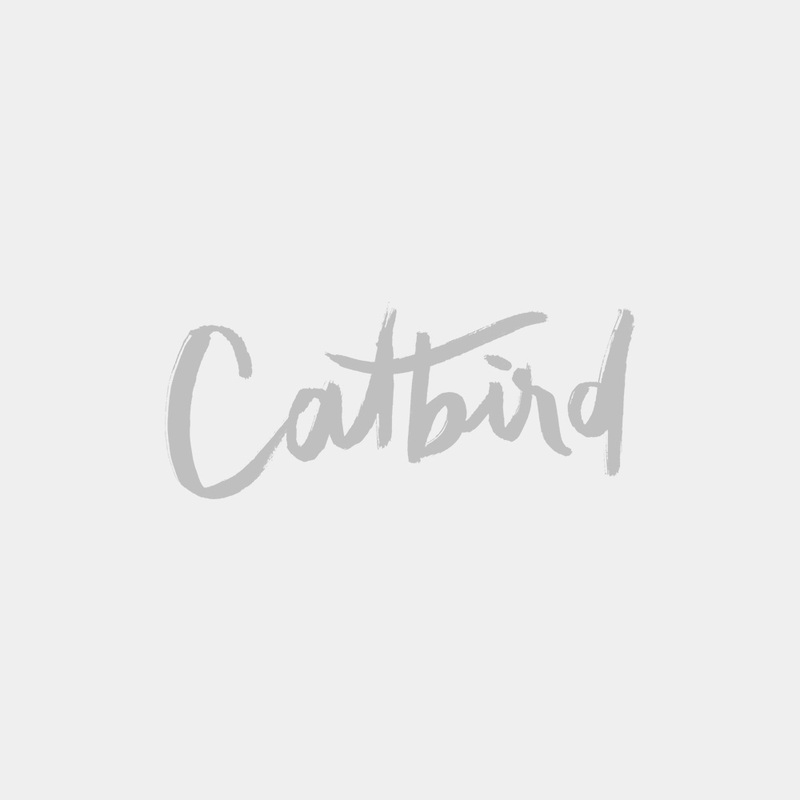 See all Catbird Classic Wedding Bands here. Engraving DetailsEngraving on the inside of the band. + $40.00 No thanks! This ring will be custom made for you, and will be ready to ship in 2-3 weeks. 18k and Platinum bands will take 4 - 5 weeks. If you need your ring by a certain date, please contact us using the Ask Us link. This item is final sale. To request a free ring sizer, use the Ask Us form above!